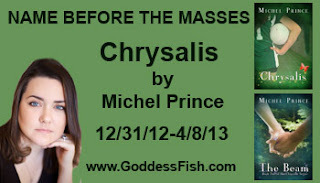 Welcome everyone to our tour stop on the NBtM Chrysalis by Michel Prince blog tour. In the annals of dysfunctional families, the Chisholm’s are working their way to the top. Drug abuse, an unwed mother with multiple fathers, and the questionable cash flow for the 'pretty one'. All this from a seemingly normal, two parent middle class family. But were the choices truly made of their free will? 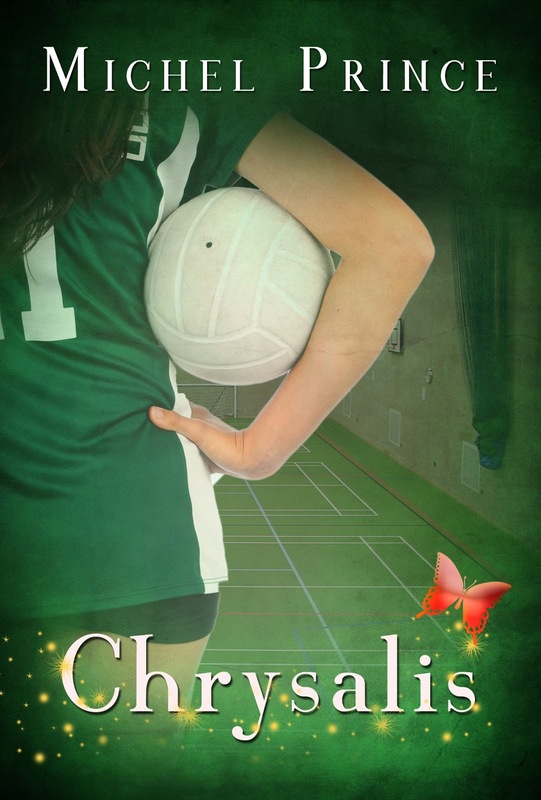 Bad choices are a Chisholm family trait, one that confounds the youngest child, Ellie, who's trying to separate herself by making smart decisions. And falling for Oscar Jeffreys, the hottest guy at school, would be number one on the list of Chisholm family disasters. Yet the crazy part is it’s not a one sided attraction. Somehow Ellie has caught Oscar Jeffreys’ eye. Sure she could see the barriers between them. Race, age, popularity. They were at opposite ends of the spectrum. But a demon set to destroy her family? She can't see that. Oscar provides security and acceptance Ellie never imagined she deserved. As the passion of first love grows, Ellie honestly believes she has a chance to beat the odds and live a happy, normal life. Then her world collapses around her. 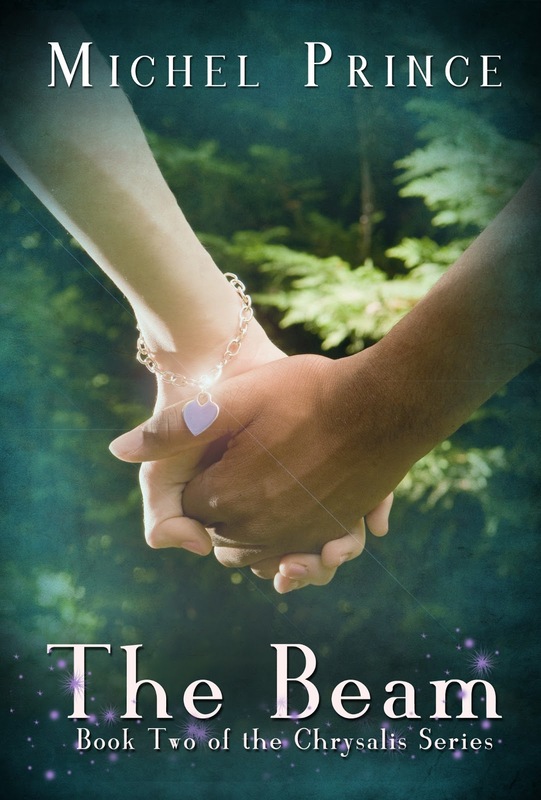 With the help of a guardian angel, Ellie learns of a world that has unknowingly surrounded her for years. And she'll have to find strength buried deep inside to save not only her future, but flush out and stop the demon in her midst. And Ellie will have to learn that sometimes the hardest lesson about growing up is accepting that you're worth more. Michel Prince is an author who graduated with a bachelor degree in History and Political Science. 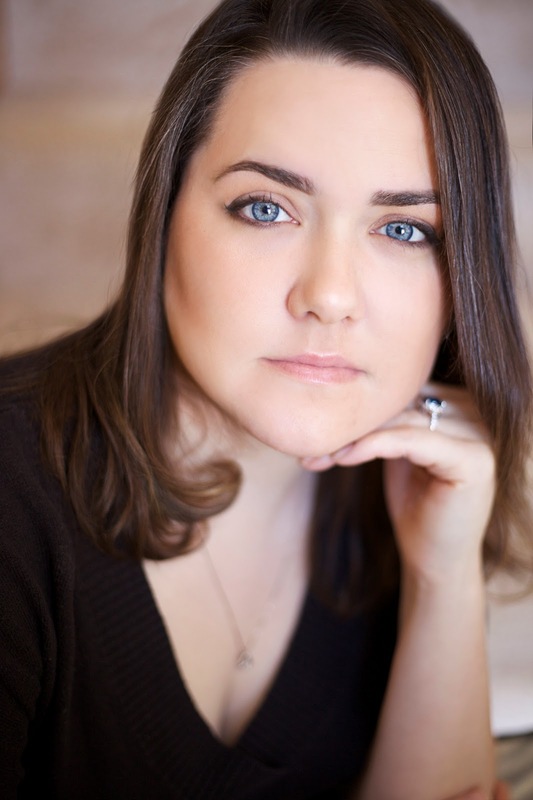 Michel writes young adult and adult paranormal romance as well as contemporary romance. With characters yelling "It's my turn damn it!!!" She tries to explain to them that alas, she can only type a hundred and twenty words a minute and they will have wait their turn. She knows eventually they find their way out of her head and to her fingertips and she looks forward to sharing them with you. When Michel can suppress the voices in her head she can be found at a scouting event or cheering for her son in a variety of sports. She would like to thank her family for always being in her corner and especially her husband for supporting her every dream and never letting her give up. Michel is a member of RWA Pro and Midwest Fiction Writers. She lives in the Twin Cities with her husband, son, cat and new puppy. 1) When did you know you wanted to be a writer and when did you seriously begin to pursue a career as a writer? Somewhere around book three of this series. I know that sounds crazy but when I sat down and started writing book one Chrysalis and book two The Beam they literally poured out of me and it wasn’t until I hit book three that I really sat back to see what I’d been doing. When I got my first contract then I started looking at a career. Before that I was writing for the love of it and in the hopes of becoming a writer, but having a career as a writer isn’t about the books it’s about all the other things. Marketing, editing and networking is key to having a career as a writer. Writing books is the joy of writing. 2) How would you describe Chrysalis? It’s the story of a girl learning about herself and the power that comes from within. She also learns about the strength love creates and that two people create one whole being. Chrysalis, although it is paranormal, is about love above all and fighting the world around you whether it be a school bully or a demon set on your ultimate demise. 3) Why write for young adults? Do you write for other age groups as well? Adults in general. Chrysalis is for the New Adult group that’s branching off of the young adult genre. It has more mature themes and follows Oscar and Ellie to adulthood. I tend in general to write for younger adults in that they are still discovering themselves and in their twenties. 4) What was the first spark for Chrysalis? Did you know you wanted to add a paranormal element to the story? I always knew there’d be a paranormal element although my paranormal elements are fleeting in this series. I have humans getting caught up, but it’s not about a paranormal creature being the love interest, which makes the Chrysalis series unique. 5) Can you tell us a little about Ellie and Oscar? Both Oscar and Ellie have had to grow up before they should have. Because of that they are extremely independent. While Ellie fears the world, Oscar embraces it and shows her that the world isn’t going to end if you make a mistake. 6) Do you have a particular scene you would consider a favorite? The first kiss is always my favorite scene. I’m sure it’s been rewritten a million times. I love how Oscar twists and turns Ellie around to the point she’s ready to burst then sends her into another world. 7) Who are some of you favorite authors and books? J.R. Ward, Sherryln Kenyon, Judy Blume, Tricia Drammah, Darynda Jones, Sidney Sheldon, Phillippa Gregory…well this list could be long. As far as favorite books, At Risk by Alice Hoffman, Master of the Game by Sidney Sheldon, The Constant Princess by Phillippa Gregory and The Twits by Roald Dahl. As you can see I have a diverse taste in books. 8) Any thoughts on the world of publishing today? It’s making leaps and bounds. With indie publishing, smaller publishing houses and ebooks right now publishing is in transition and hopefully will settle down soon, but it’s great to be a part of the transition. Michel will be awarding a butterfly gift basket to one randomly drawn commenter and a butterfly necklace to a second randomly drawn commenter. Follow the tour and comment to increase your chances of winning. I am fascinated by this New Adult genre that I've heard referenced several times in the last few months. As a librarian, this is a new category for me. I work in a community college and we established a YA collection a few years ago. We do not have a "New Adult" section....but a large percentage of our students could be categorized as "new adult." Are there publishers soliciting "new adult" manuscripts? It was introduced in 2009 by St. Martin's and I've seen quite a few publishers now soliciting it. The hard part most vendors haven't offered it as a genre yet but I assume that will be changing as the genre grows. Butterflies! They are some of the most beautiful creatures ever created! Butterfly swag! DREAM COME TRUE!!!!!!! Loved the interview. This book sounds so good I will have to read it.